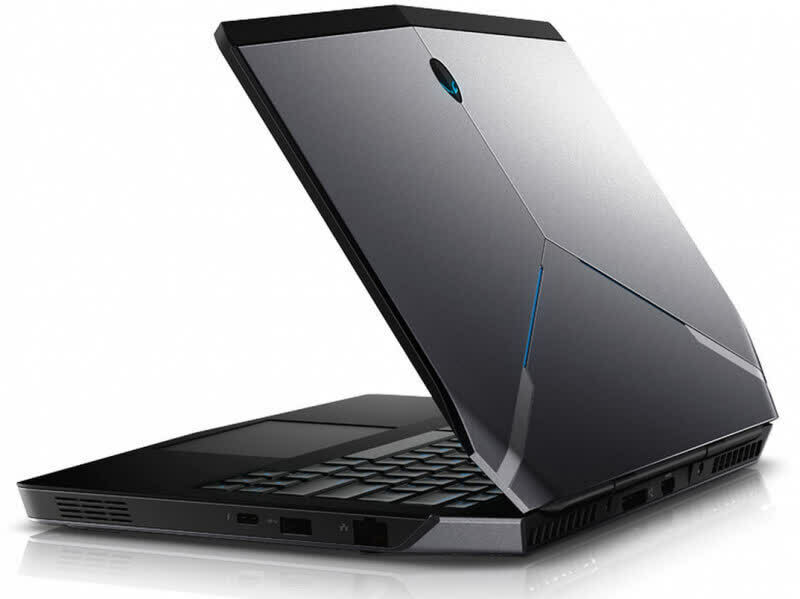 Whether or not the Alienware 13 is for you depends on whether portability is important. If it is, you should probably look elsewhere for lighter laptops from Razer, MSI and Aorus. 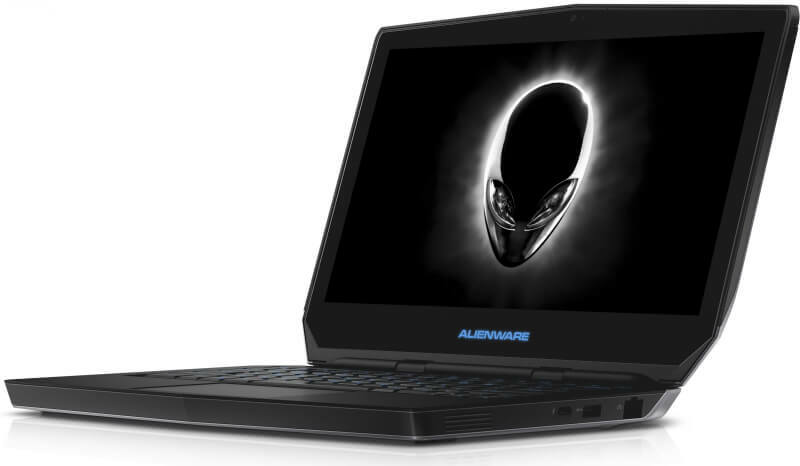 If you don’t really care, the Alienware 13 offers decent hardware and features at an affordable price point. There's a lot to love about the Alienware 13, from its optional OLED 1440p display to its better-than-expected battery life. Storage is slightly lean though, and upping it adds to its already hefty price. 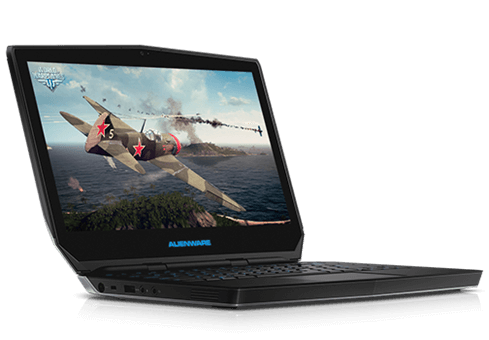 For a 13-inch gaming laptop though, it doesn't get much better than the Alienware 13 configuration I tested. But it'll cost you. An excellent gaming laptop with a wealth of customisation options. 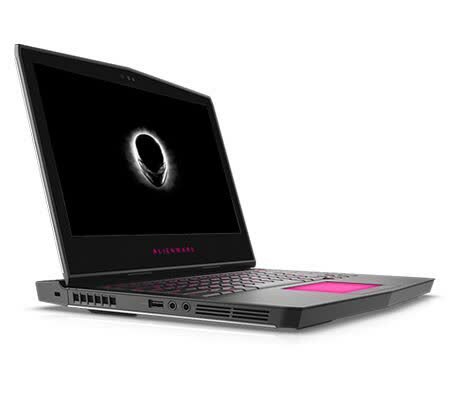 The new Alienware 13 is smaller and feistier than ever with an OLED display whose beauty is only matched by its own extravagant price tag. Luckily more reasonably priced configurations are nearly as powerful. Finally, we'd be remiss if we didn't quickly mention how Dell has been surging with fantastic notebook designs as of late, whether you consider the Alienware 13 R3 or its more mainstream performance counterpart the XPS 13, which has been recently revamped with Intel's Kaby Lake CPU platform technology. In the premium notebook category, Dell is continuing its current trend of fleshing out compelling, innovative designs that turn heads and light-up performance metrics. Guess which machine we'll be taking to the test bench next? Stick around. This 5-pound laptop is one sweet little machine, even if it's a bit heavy for its size. If you can deal with that weight, you get an extremely well-rounded machine that excels in every way possible. 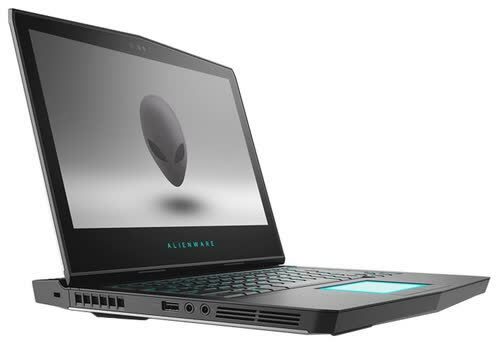 The Alienware 13 puts the most dazzling laptop screen ever in a portable design with powerful graphics performance and excellent audio.